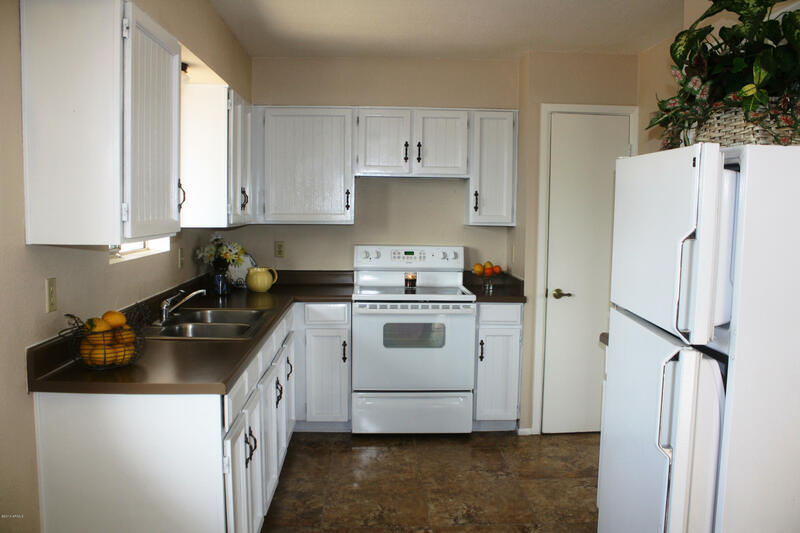 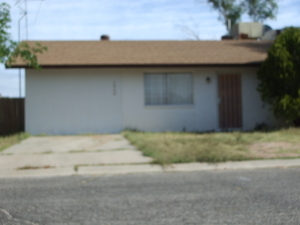 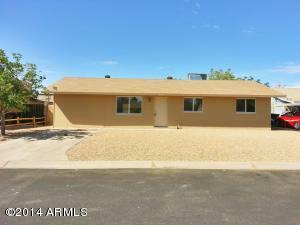 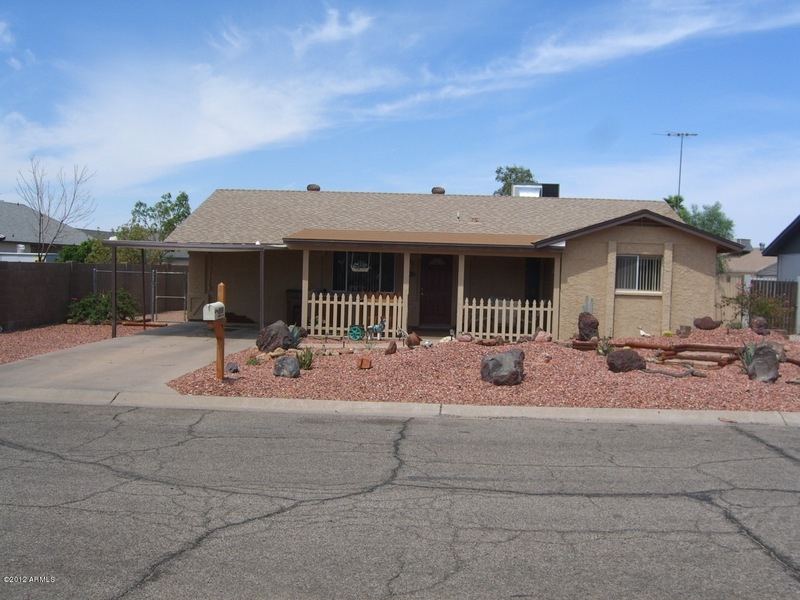 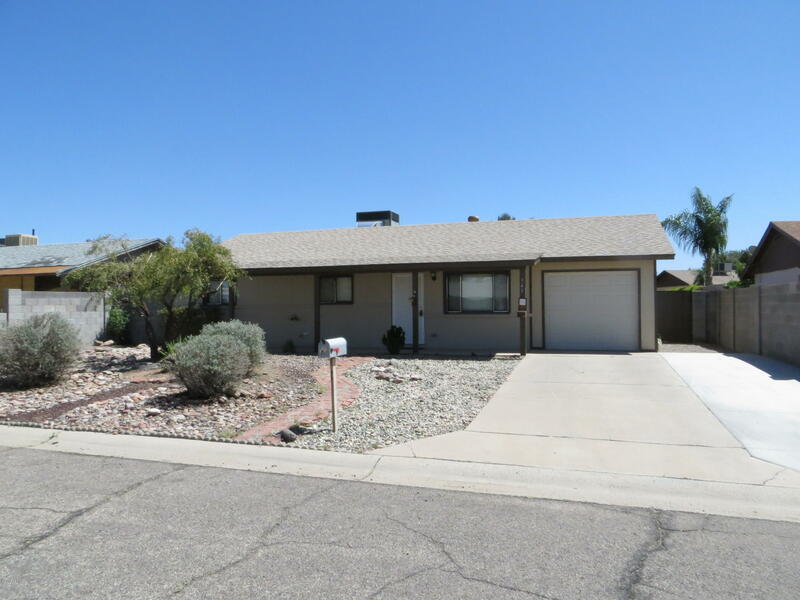 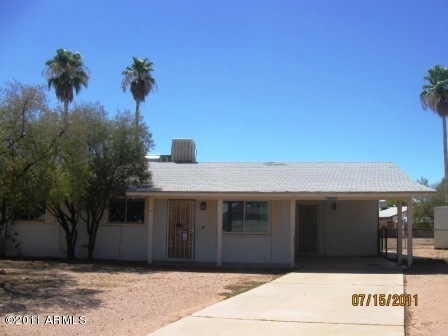 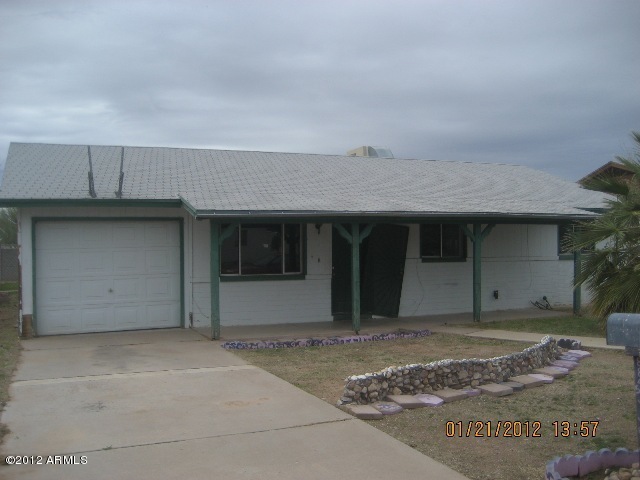 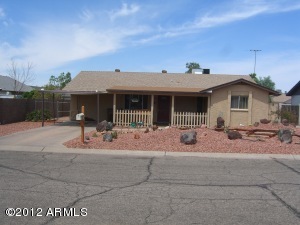 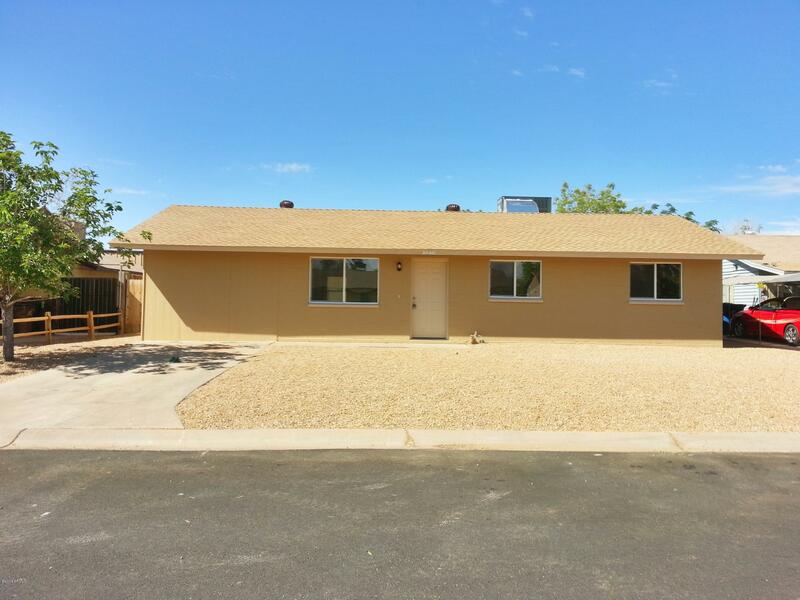 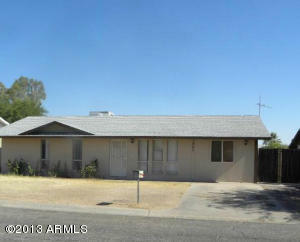 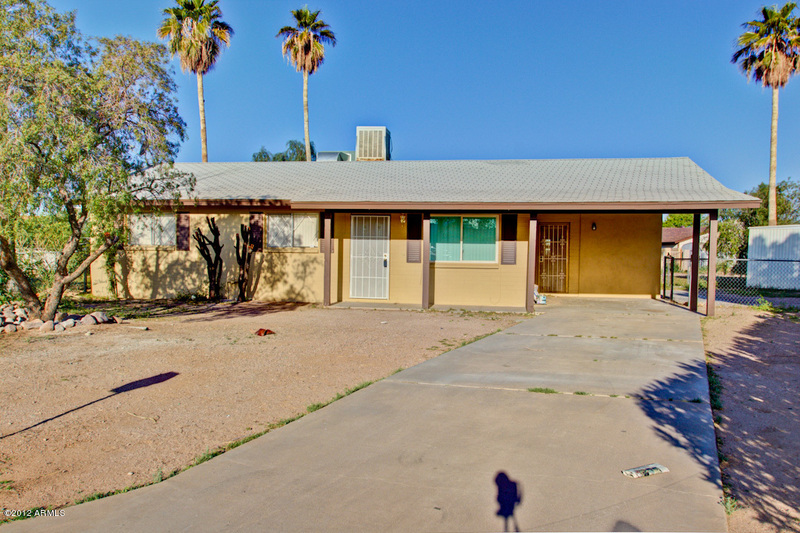 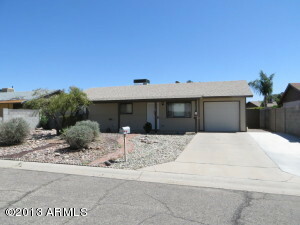 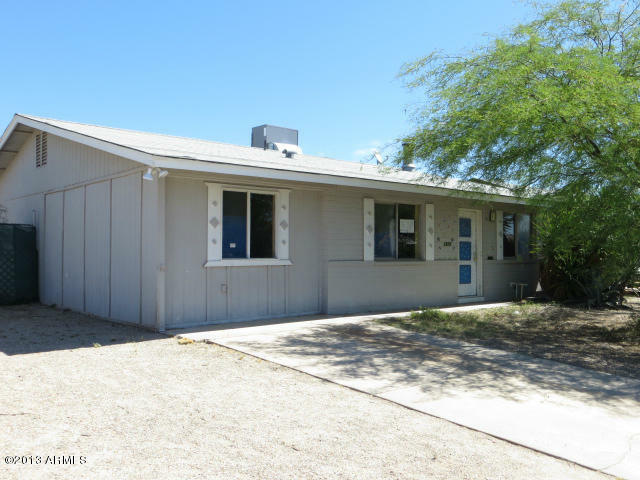 Clearview Homes for Sale is comprised of great Arizona homes for sale for your viewing pleasure. Search now or call an Arizona Real Estate agent from RCP. We have an Arizona Real Estate Agent standing by.